Create an audience list via Audience manager. It is possible to create an audience list via audience manager. 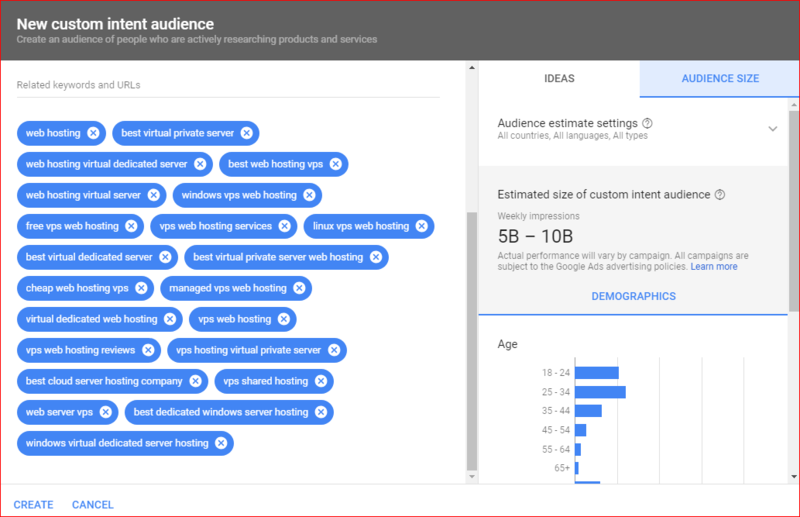 Advertisers can create audience list for remarketing or create a custom affinity & custom intent audience list. Go to tools & select audience manager. Under custom affinity audience, there are 4 options. 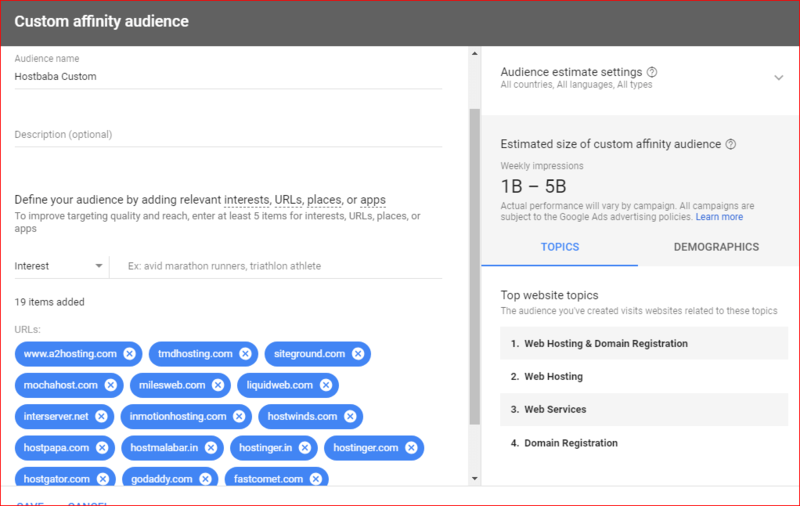 Advertisers can create an audience list by defining the audience interest, URL’s, apps which their target audience visit. Also, there is a choice to define places that the target audience might be interested in visiting. In my case, I’m currently managing the display campaigns of an E-commerce company that provides web hosting service. So, I went to on to add the URL’s of other competitors sites to create a Google Adwords audience list for the campaigns. As you can see in the below-attached screenshots, the audience list has an estimated reach of 1 Billion – 5 Billion weekly impressions. The Google display network is a very vast and large network of millions of websites and youtube channels. So, with proper ad creatives and bidding strategies, if advertisers build a great audience list they will be rewarded with a good amount of relevant traffic to their site. Also, it’s evident from the attached screenshot that the people in the audience list visit sites related to web hosting, domain registration etc. So, we are targeting a very niche group of an audience here in this case. Create Audience list with Custom intent audience. There are so many ways to create a great Google Adwords audience list. And one of such ways is through the custom intent audience. This type of targeting helps marketers to get their ads in front of people who are actively researching about related products or services. Now, going back to our example of E-commerce web hosting providers campaigns, let’s try to make use of custom intent audience for our campaigns. 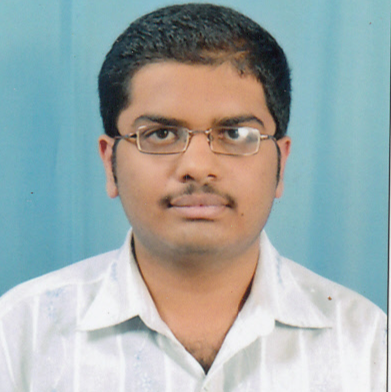 I enter a few related keywords like ” web hosting” “best VPS server“. On the right side of the screen, you can see a bunch of relevant keywords and terms. Moving further it would be nice to add all those relevant key terms to our campaigns. After this, let’s just hover down to audience size to see the estimated impressions of our targeting audience. As one could see in the screenshot, this audience list has a size of 5B-10 Billion weekly impressions. Also, you could see the targeting audience demographics as well. Obviously, you can also implement all these discussed tactics in your own business or product that you are promoting on Google Ads. Build a Google Adwords audience list via remarketing. Remarketing is the process of retargeting website visitors, app & youtube users etc. Let’s have a look at creating a remarketing list via customer list now. Select customer list under remarketing. It’s a simple step. All you need to do is define your customer data type. It can be your customer e-mails, phone, name, country etc. 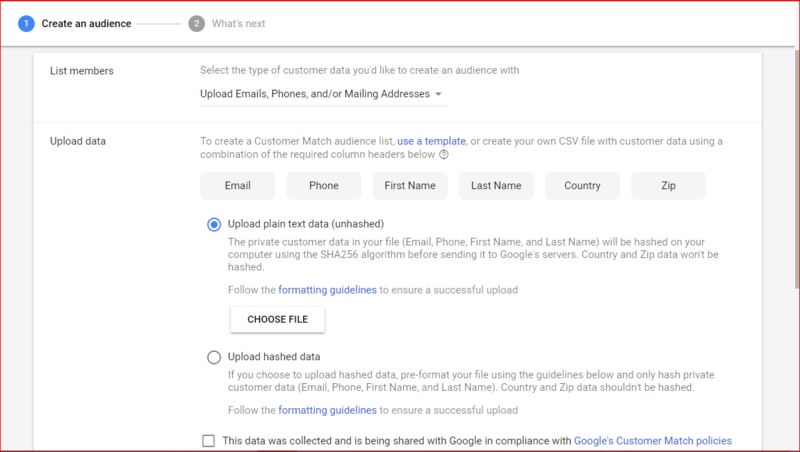 Upload the required data through a text file and get the job done right. 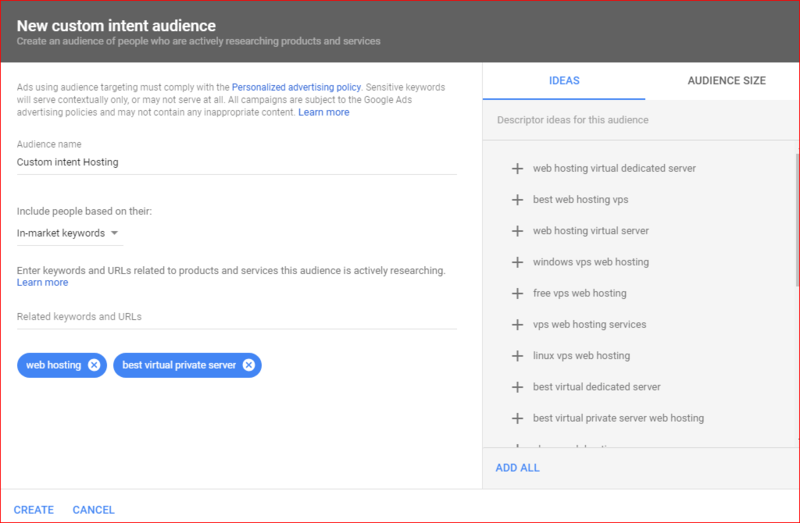 Once this is done marketers will be able to show their ads on Google Display network for only those specific people whom their e-mails are present in the database. Also, advertisers will have an option to include the description and expiry duration for their customer list. 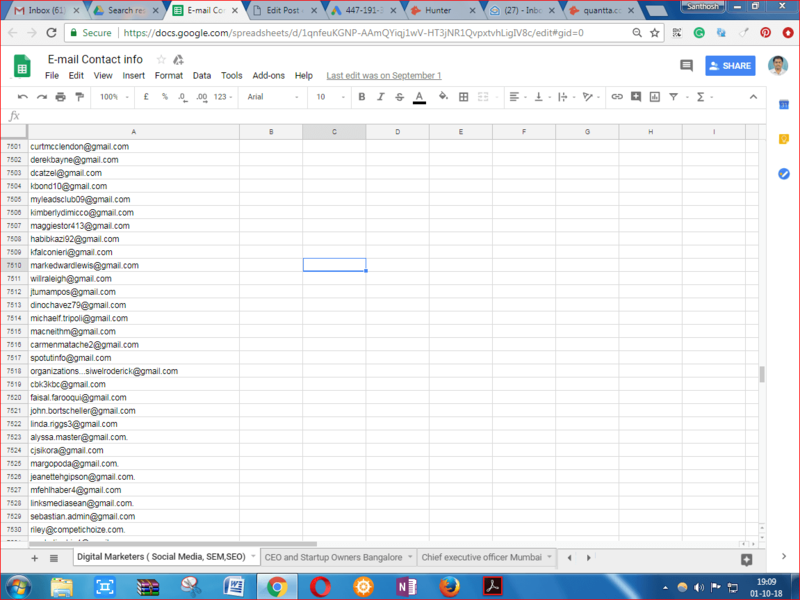 The below-attached screenshot shows an example spreadsheet file containing customer e-mails. I hope you learned a great deal of knowledge about PPC audience targeting. If you like this article please do share it on social media sites with your friends. Keep reading, Keep learning.